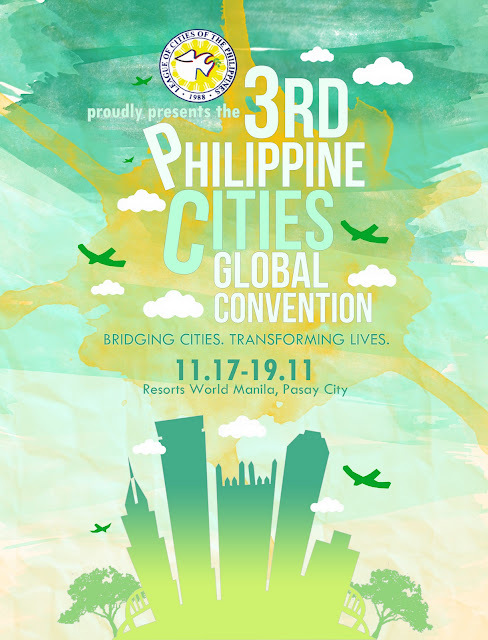 The LCP is proud to present the 3rd Philippine Cities Global Convention on November 17-19, 2011 at the Resorts World Manila, Pasay City with the theme, "Bridging Cities, Transforming Lives." It brings together city officials, national government agencies, international development institutions, civil society organizations, and other key governance stakeholders across the globe. Through highly interactive plenary discussions and breakout sessions, the Convention seeks to discuss urban issues and concerns, share innovative solutions, and synergize strategies to pursue inclusive development.